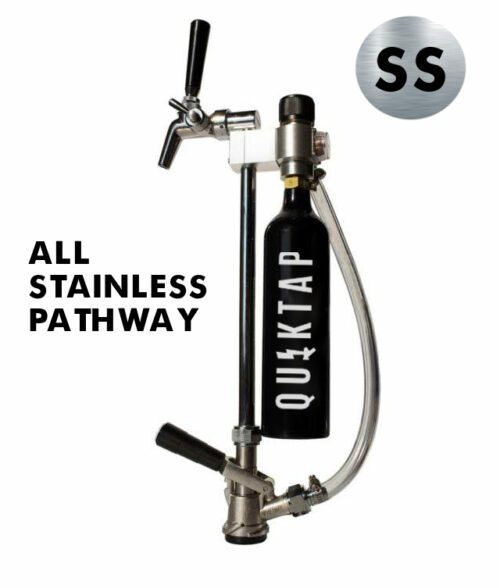 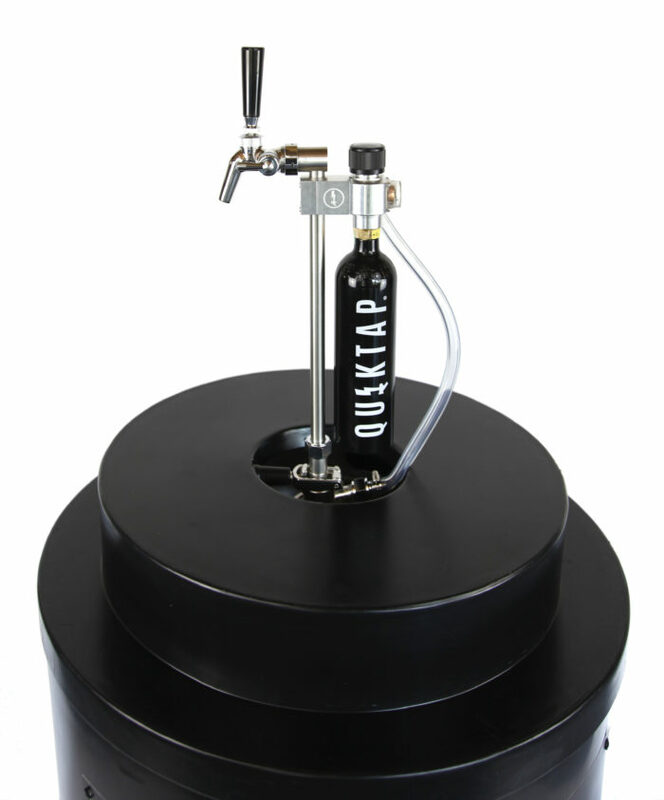 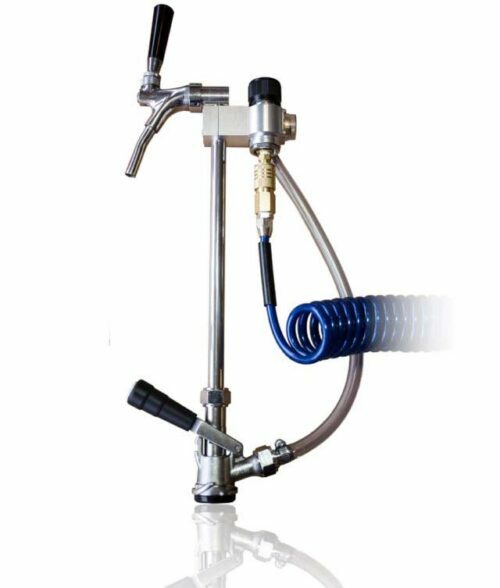 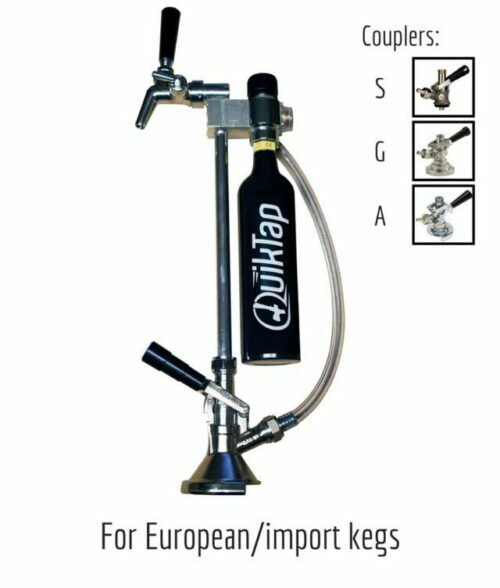 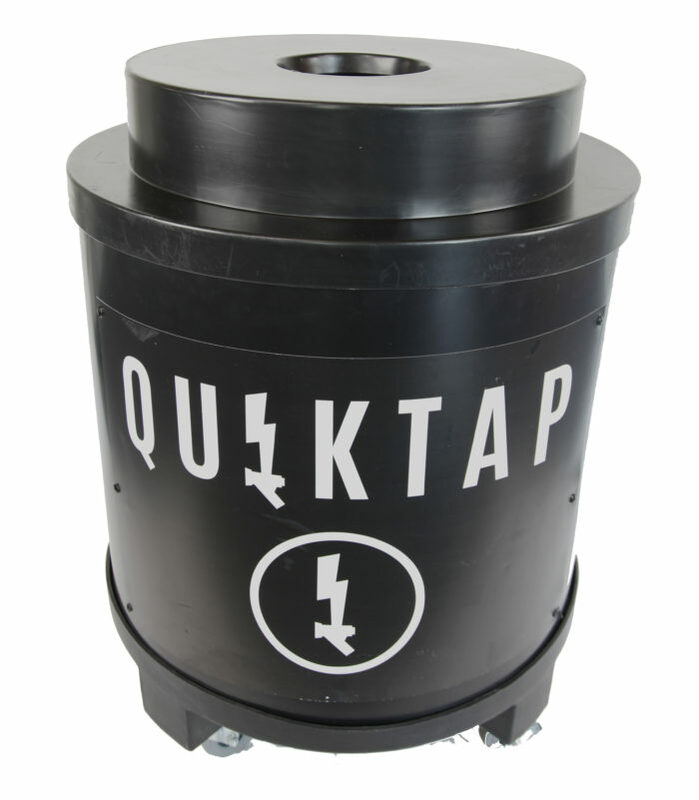 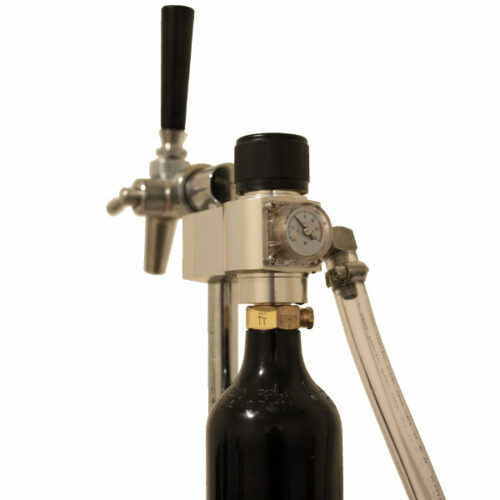 The QuikTap Combo Pak has everything you need for a professional mobile draft bar setup. 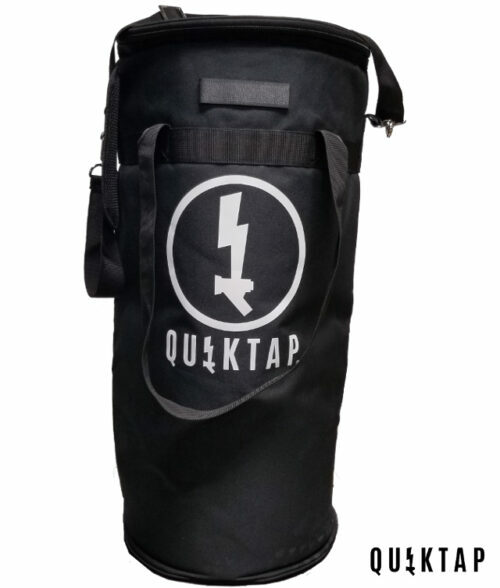 Your QuikTap is securely packed into one of our waterproof carrying cases with extra customizable space for tap handles, spare parts, and more. 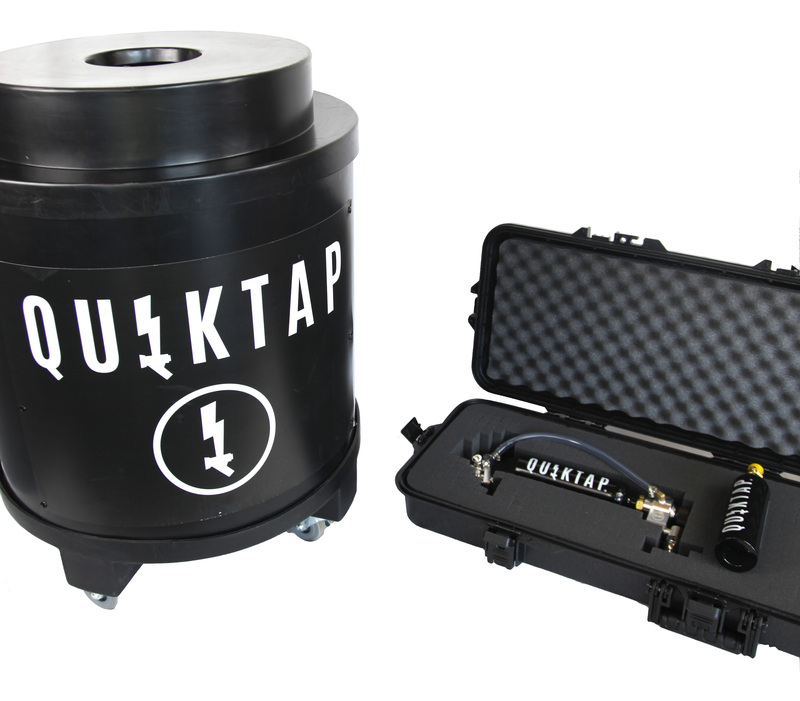 The Insulated Super Cooler and matching wheel set make it easy to move those heavy kegs around. 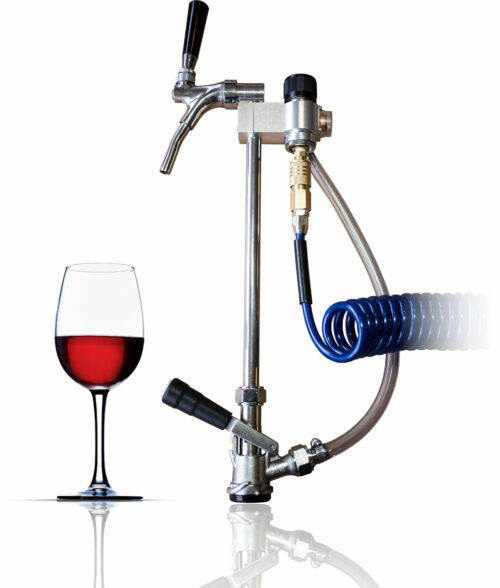 No need to constantly replace ice. 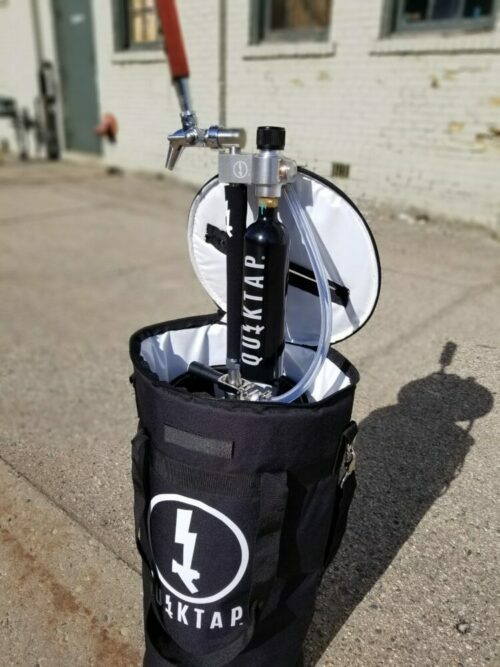 The Super Cooler will chill an entire keg for days with one 20 pound bag of ice! 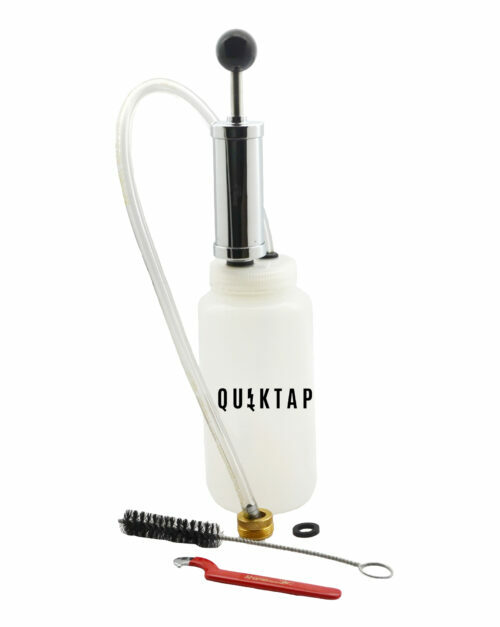 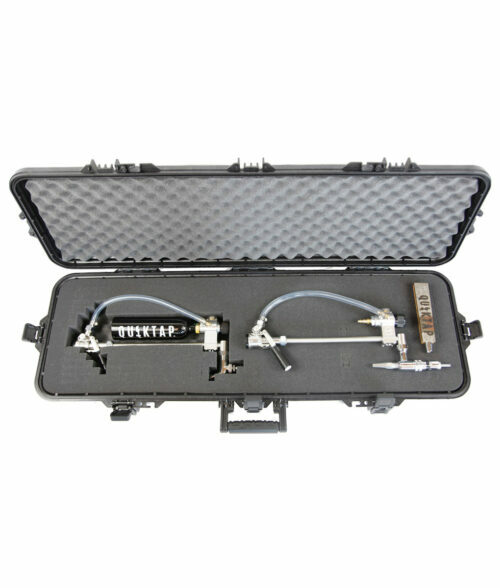 Comes with stainless steel drip tray and one extra refillable Co2 tank.